laughter as a family of 12 unites to accomplish a job together, we invite you to join the Moore Family in one of their favorite harvests of the year...tapping Maple trees, and making Maple Syrup! From the tapping of the trees on their beautiful Virginia farm, to the final process of canning the delicious syrup, More Than Making Maple Syrup will be sure to delight and inform the young and old alike. In 7 simple steps, you'll learn more than just how to make your own syrup. With family unity as a theme, and with a good dose of adorable two-year-old antics and humor, your family will be inspired to work together on your own projects in your neck of the woods! Payment options: You can pay using a PayPal account, or you can choose "Don't have a PayPal account" during the checkout process to use a credit card instead. Contact us to pay by check (US only). Worldwide shipping. "Have you ever thought of making your own maple syrup? This instructional video will show you exactly how! 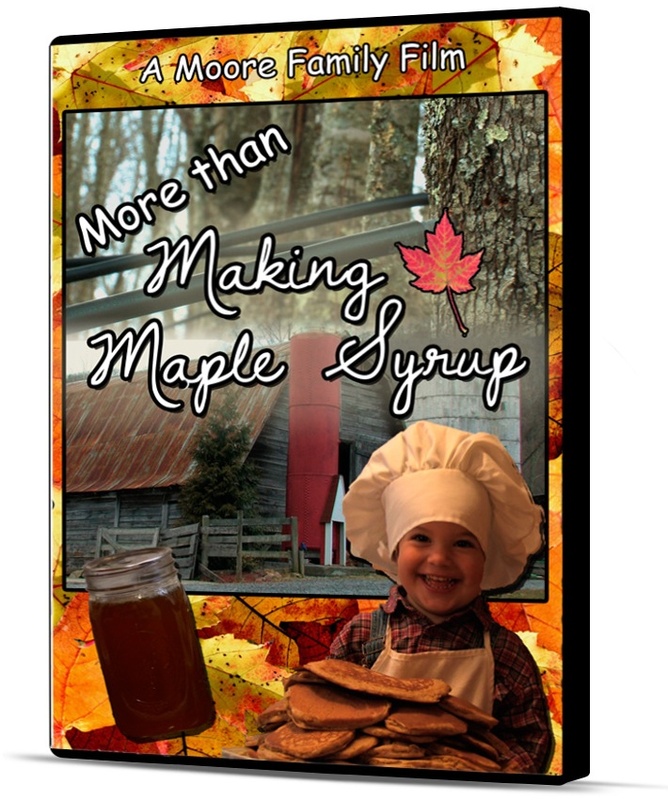 The newest DVD from Moore Family Films shows all the steps and important information you need to tap maple trees yourself and make maple syrup. 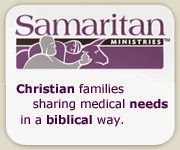 But besides this, it is an uplifting film displaying how a Christian family can learn together and work together, truly enjoying each others' company along the way. " "This film is educational and informative for the entire family--great to also use for your homeschool! I had always heard about making pure maple syrup but was not exactly sure about the process. This film was very helpful explaining and covering every detail from how to prepare equipment, tapping the maple trees, and boiling down the sap. An added bonus was also learning how simple it is to can it, so simple it can be done by anyone! Also, see that little guy on the cover? He adds a humorously fun touch to the whole movie-- isn't he just adorable? "